Barrow Industries is a family-owned furniture upholstery company. It manufactures a wide variety of designs and colors, and all designs are created in-house by the design team. Barrow offers fabric thru another division called Merrimac Textiles so you may see same fabrics in retail stores under the Merrimac heading. One of the most unique things about Barrow Industries fabrics is that they will offer the same fabric multiple times under multiple names. 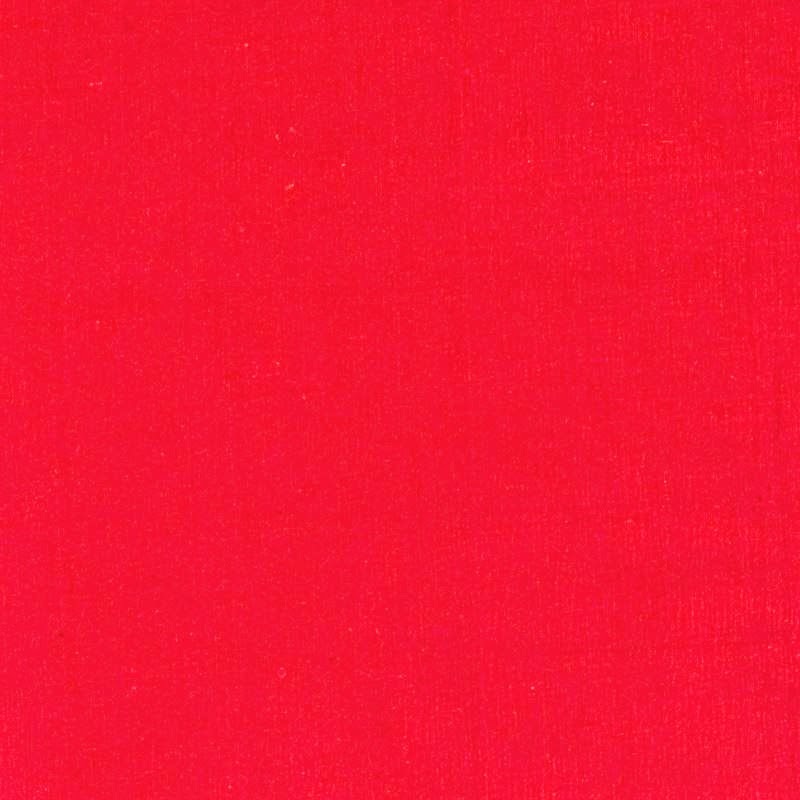 If you notice an upholstery fabric that looks identical do not be confused, they only change the name of the fabric and leave the color name the same. For example you may see a popular pattern called Francesca Hibiscus and Redgrave Hibiscus in two different books, but don't fret they are the same item! At Fabric Carolina, we offer the entire Barrow Industries line, they ship mill direct from their distribution centre in Ga and they normally do an excellent job of having the fabrics in stock for quick delivery. 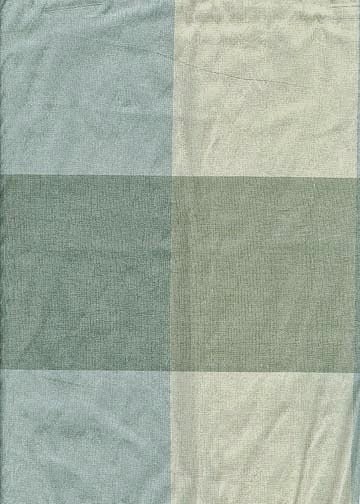 We are proud to carry the Trend Fabric in our superior line of fabric choices. Since 1954, Trend Fabric has been servicing the interior design industry with their quality fabrics and diverse, decorative appeal. From the most basic color, to the most elaborate, decorative style, Fabric Carolina has everything you’re looking for in its Trend Fabric choices. Ranging from contemporary to traditional or plaid to basket weave, Fabric Trend is the absolute answer to finding the look you’ve been searching for. 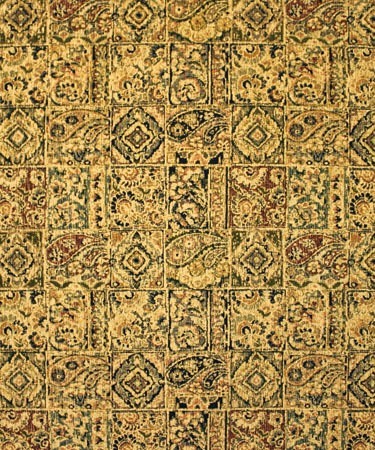 We have competitive discounted pricing on the most beautiful and unique patterns and designs. Rich color, strong prints, delicate details and a wide variety of textures to choose from, Trend Fabric is an excellent choice to accent and highlight every room of your home. Magnolia has been proudly offering wholesalers, retailers and the design trade with cut yardage fabrics, linings, and trimmings for more than 28 years. 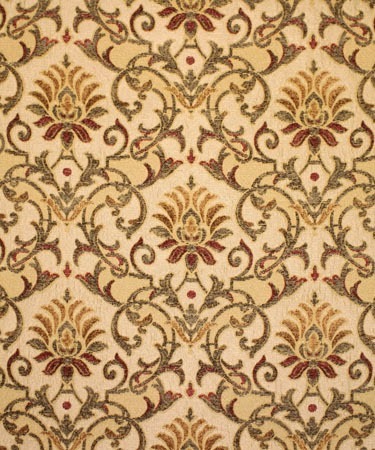 We provide a vast selection of patterns and price points of mid to high end decorative upholstery and drapery fabrics. 95% of Magnolia Fabrics product line is stocked in our warehouse facility in Tupelo, Mississippi, so place your order today with Fabric Carolina.